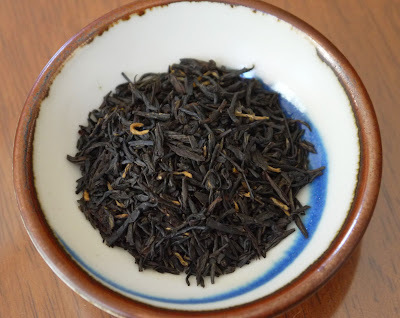 I recently had the privilege of trying three teas from London-based Tea Horse. 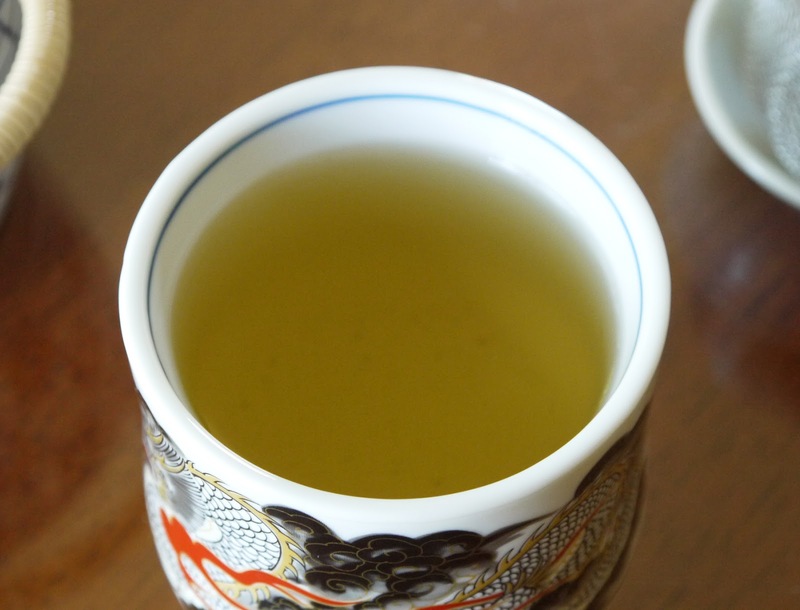 The first, shown in its glory below, is Panyong Golden Needle. Here are a couple of shots of Tea Horse's Korean Green. 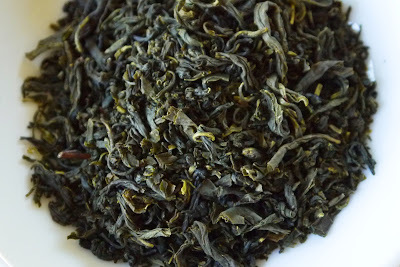 Korean Green was also light and mild, a very unassuming tea, not overly earthy at all. 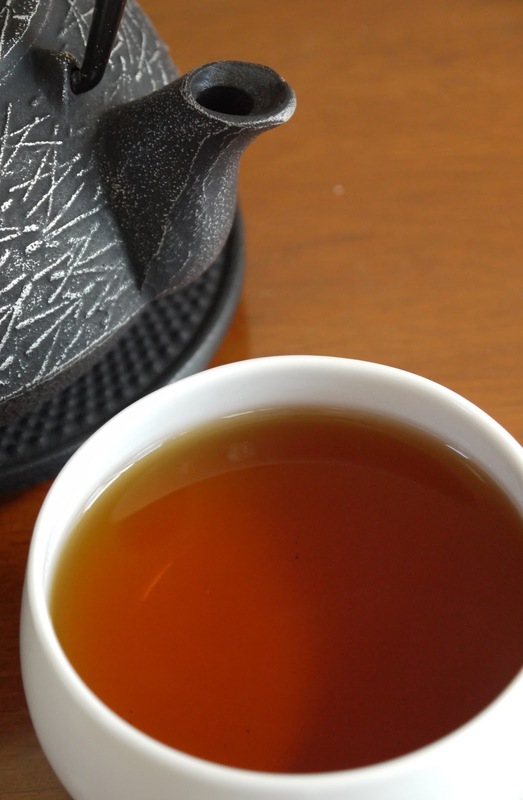 Unlike the Japanese greens to which I am accustomed, however, this tea has a hint of a fermented flavor profile, similar to a Chinese green or a lightly infused oolong. 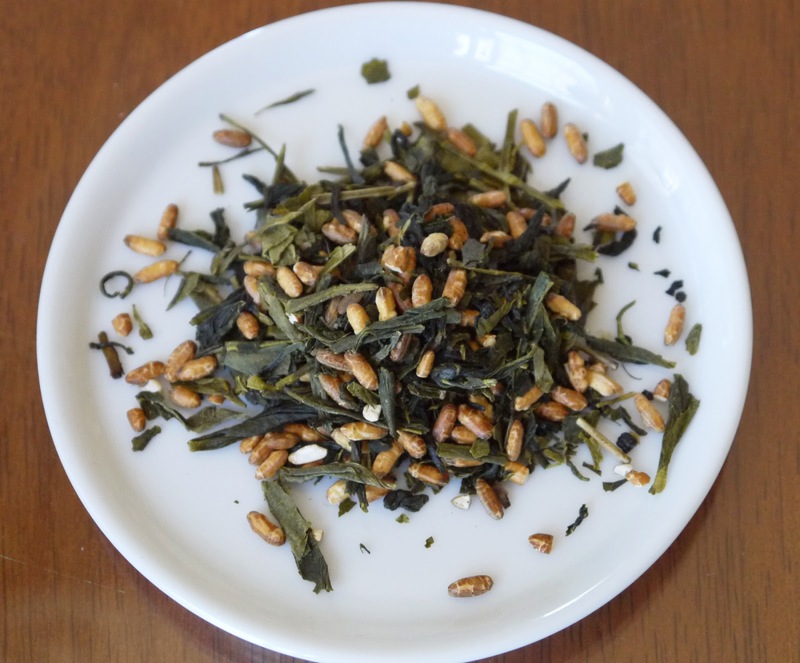 Last but not least is Tea Horse's genmaicha. 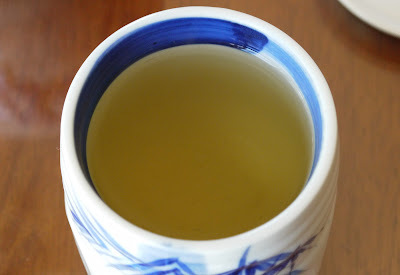 Here it is in my cup and right out of the packet. 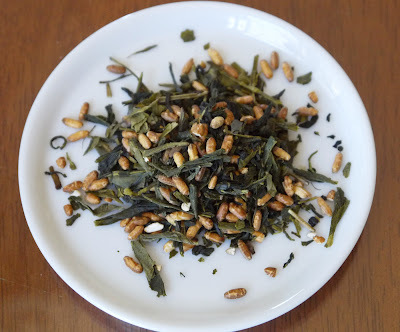 Tea Horse's genmaicha was also mild yet flavorful, a very accessible tea with a nice combination of nutty genmai notes blending well with the green tea's melony sweetness and a hint of savoriness. All in all, I had a wonderfully pleasing afternoon with Tea Horse's teas.